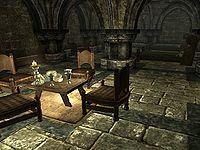 Elisif keeps her position as Jarl if the Stormcloaks win the civil war. 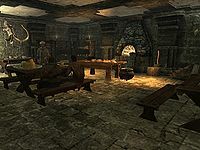 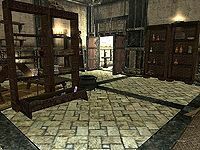 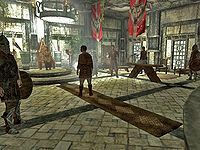 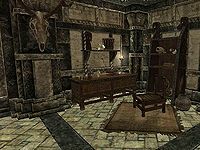 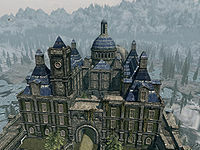 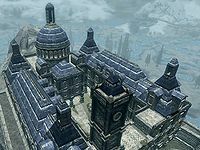 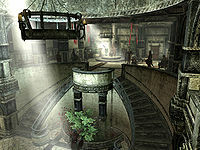 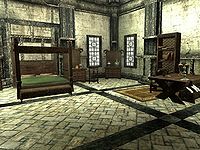 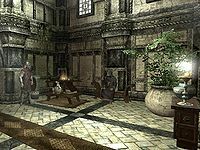 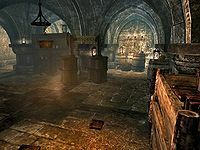 If any of the four other Jarls who initially support the Empire are deposed by the Stormcloaks, they will move to the basement of the palace. 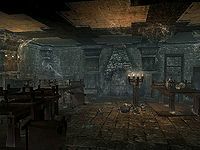 This page was last modified on 19 April 2019, at 00:04.